Be sure to grab your preschool activity calendar! 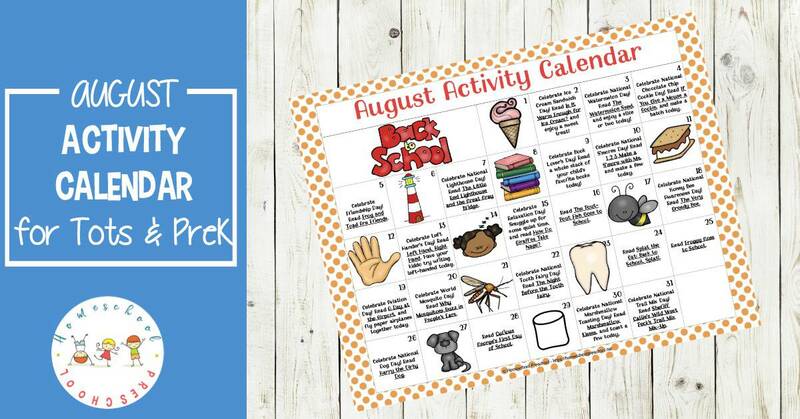 Celebrate all of August’s holidays and special days with books, printables, and hands-on fun! August is jam packed with a variety of holidays and special days that will engage and excite your preschoolers. Today, I’m sharing a brand new edition of my monthly preschool activity calendar. 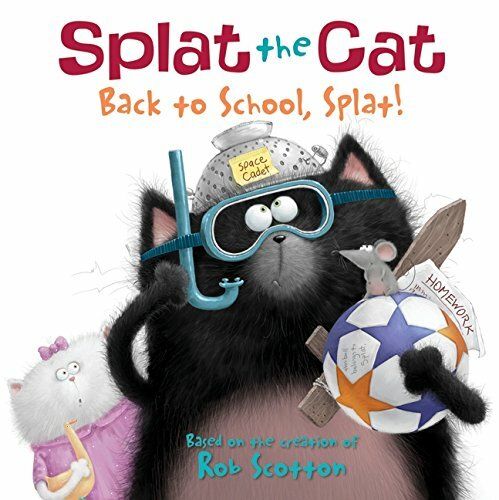 Throughout the month, you and your little ones will explore August’s special days with books, printables, crafts, and more! Print out this month’s activity calendar. Hang it in a prominent place so you’ll be able to reference it all month long. Each morning, check the calendar to see what that day’s activity is. If there isn’t an activity scheduled, have your child choose a fun summer activity to do. Read Is It Warm Enough for Ice Cream? Then enjoy an ice cream sandwich with your kids. You could even try making some homemade ice cream sandwiches with your kids. 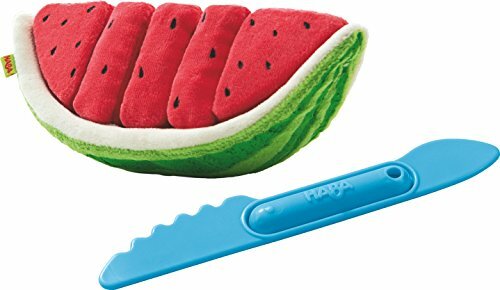 Read The Watermelon Seed to your preschoolers today. 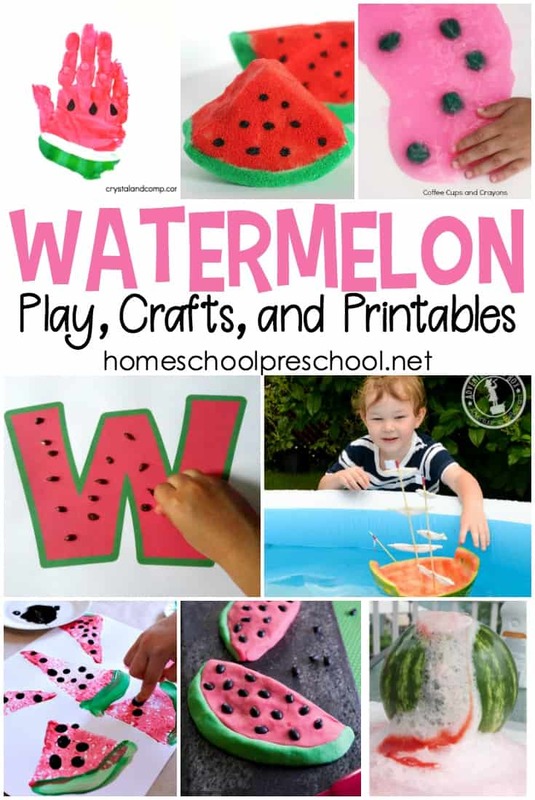 Then, try one or more of these watermelon ideas, crafts, and printables with your kids. Read If You Give a Mouse a Cookie today. Then, let your preschooler choose one or more of these If You Give a Mouse a Cookie printables and crafts for preschoolers. Of course, you may want to whip up a batch of homemade chocolate chip cookies, too. 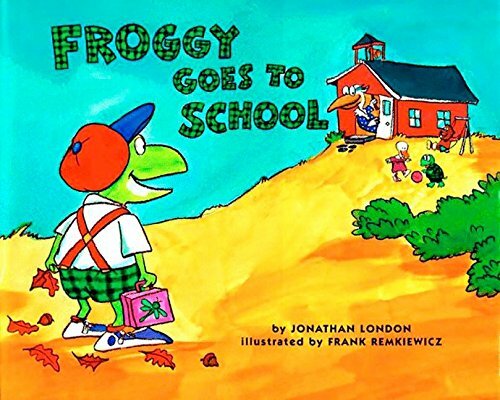 Celebrate Friendship Day by reading Frog and Toad Are Friends. Plan a play date with some of your preschooler’s friends. Read The Little Red Lighthouse and the Great Gray Bridge. 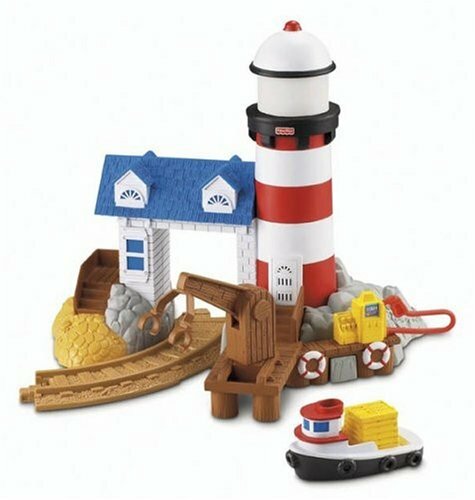 Print out this Little Red Lighthouse book-based activity pack and/or explore the lighthouse activities. Today is Book Lover’s Day. 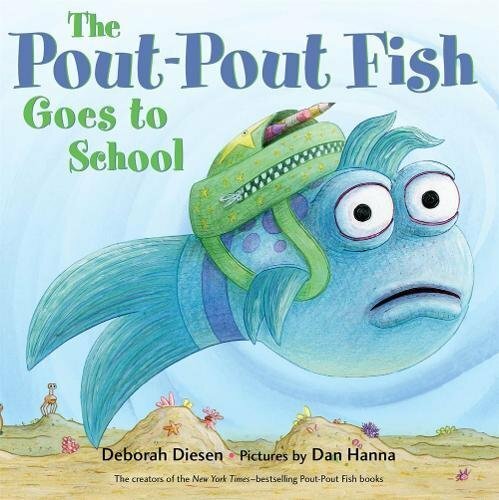 Have your preschooler gather their favorite books, and spend time reading to them today. Celebrate National S’more’s Day by reading 1 2 3 Make a S’more with Me. Then, make some s’mores with your kids. If you don’t have a fire pit, you can make indoor s’mores in your oven! Read Left Hand, Right Hand. Let your right-handed preschooler try doing things with their left hand today. Snuggle up for some quiet time, and read How Do Giraffes Take Naps? Read The Very Greedy Bee. Then, print this The Very Greedy Bee book companion. Read A Day at the Airport, and fly some paper airplanes with your preschooler today. I don’t know anyone who wants to celebrate mosquitoes. But, in honor of World Mosquito Day, read Why Mosquitoes Buzz in People’s Ears. Celebrate National Tooth Fairy Day by reading The Night Before the Tooth Fairy. 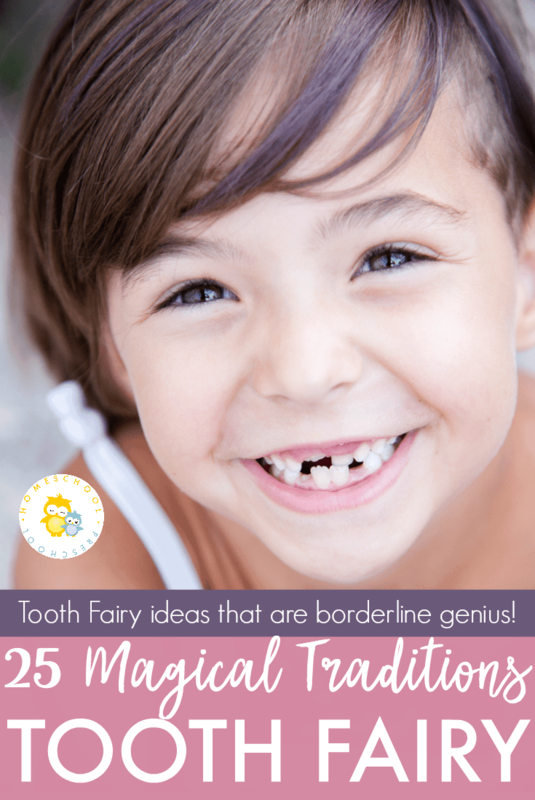 Then, read through these fun tooth fairy traditions, and pick a few to use with your preschoolers. Read Harry the Dirty Dog. 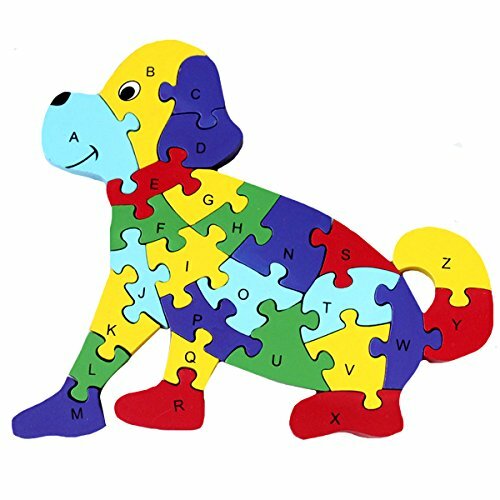 Print out this fun Harry the Dirty Dog Activity Pack to complete with your tots and preschoolers. Read Marshmallow Kisses. Toast a few marshmallows with your preschoolers. Then, let them build 3D shapes with marshmallows and toothpicks. Read Sheriff Callie’s Wild West Peck’s Trail Mix Mix-Up. Then, since we’ve been talking about s’mores and marshmallows this month, let your preschoolers mix a batch of s’mores snack mix. 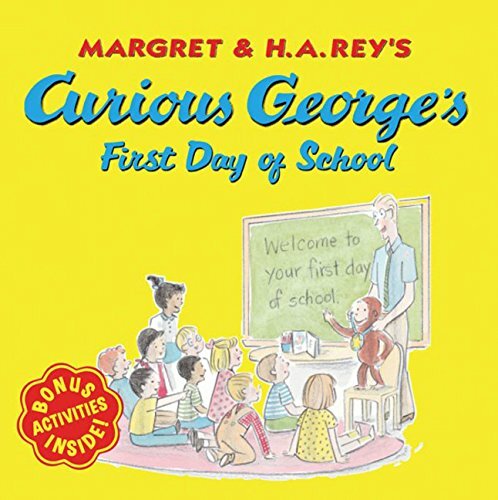 Enhance your monthly activities with these fun back-to-school stories! 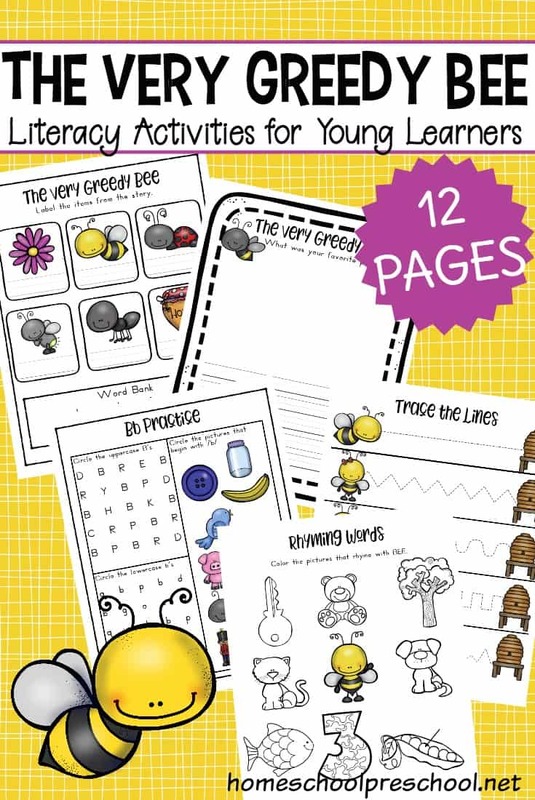 Resources for your August activities! 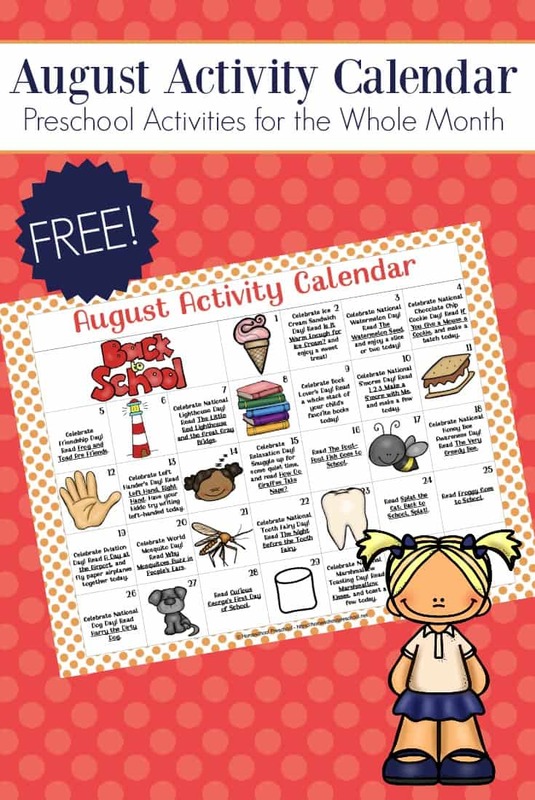 Download your August Preschool Activity Calendar.